Uncheck the "Open Documents in Vizit Essential" checkbox. 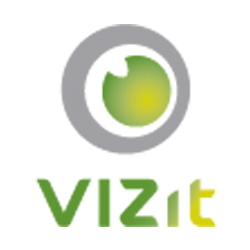 This will prevent Vizit from taking over all document links throughout your Farm. If you want to do a more targeted deployment of this change, it can be achieved by adding a VIZIT_SETTINGS object to the page. Here is a sample VIZIT_SETTINGS object that turns off "takeOverLinks".